Theatre Acadie is an arts and culture company devoted to supporting, promoting, and exploring arts and culture through classes, workshops, camps, and more. Theatre Acadie collaborates with professional artists within the community in order to bring quality and accessible programming to everyone here in Acadiana! Interested in having a program created for your school, summer camp, community center, library, or assisted living home? Do you love Cajun culture? ​Do you love Clovis Crawfish books? Then you'll love this new album! 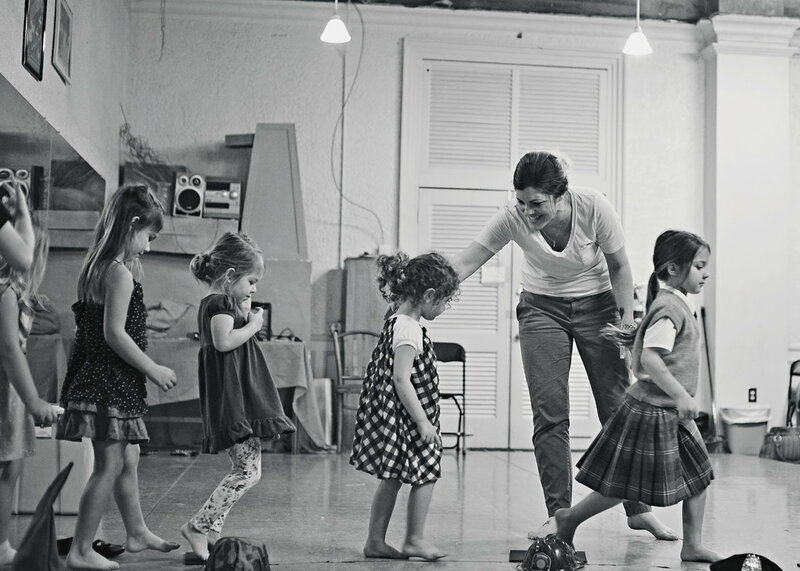 I'm Sarah Gauthier Roy, an actor, theatre artist, singer, wife, mother of 3, and a professional teaching theatre artist in the Lafayette Parish Talented Program, who is dedicated to sustaining the arts, culture, and community in Lafayette and South Louisiana through classes, camps, workshops, and community building in the arts. Theatre is in our blood, and so is local culture. Our heritage has been passed down through the arts, and it is my mission to keep it alive! I believe theatre is a way to connect. I believe theatre is a way to share ideas. I believe theatre is a cathartic experience that we can all share in. 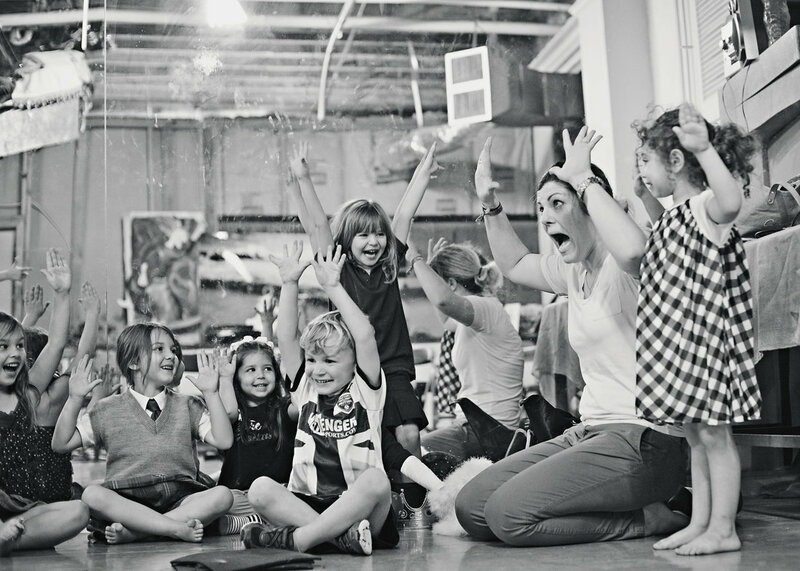 I began meeting the needs of our community with theatre classes for the Petits, kids ages 3-6. 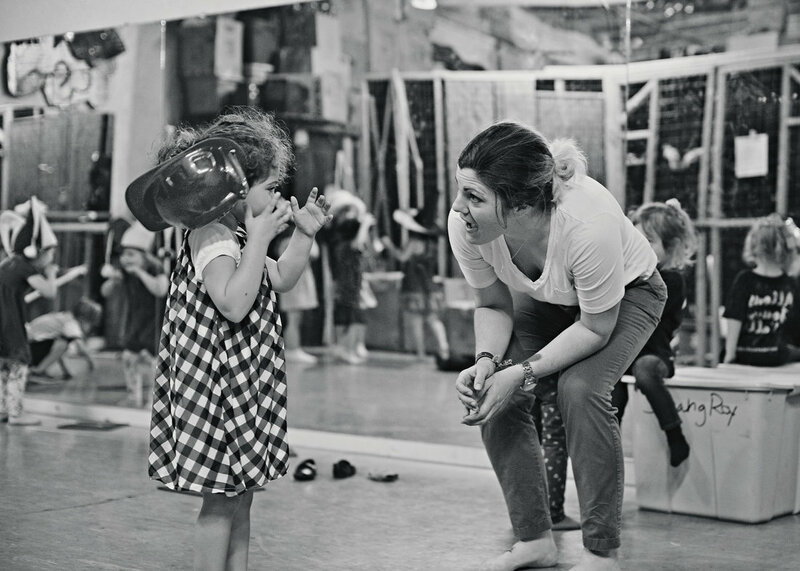 We have since offered classes and camps to children ages 3-12 as well as adult workshops. This is only the beginning of Theatre Acadie, and I look forward to bringing more opportunities to the community. Be on the lookout and check out the CLASSES and CAMPS tab for more information on what Theatre Acadie is offering at this time. And if you have a school, community center, or summer camp that would like arts and culture programming to be a part of it, we can customize a program just for you! This is an exciting opportunity for both me, you, and the children of Acadie.